Oklahoma State University’s assistant basketball coach Lamont Evans has been named as one of the 10 people charged in a corruption scheme. The federal investigation focused on a fraud and bribery scheme involving a total of 4 coaches and 6 representatives of the major sportswear company Adidas. Specific charges against Evans include conspiracy to commit bribery, travel fraud, solicitation of bribery, and wire fraud. 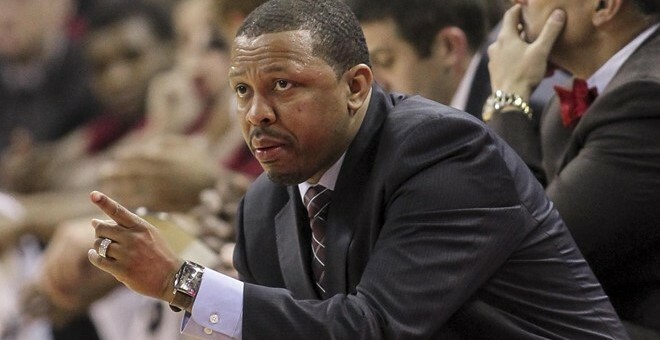 The alleged acts of fraud began during his time with South Carolina and continued while at Oklahoma State.